Obituary for Eugene Marcellous Eggleston, Sr. | Wright Funeral & Cremation Services, Inc.
Eugene M. Eggleston, Sr., 64, of Norristown, passed away Sunday, November 25, 2018, at Einstein Medical Center Montgomery in E. Norriton, PA.
Born in Coatesville, PA, he was the son of the late George Lynwood Eggleston, Jr, and Martha “Mot” Bookman Eggleston. He was the husband of Simone Yvette Perry. 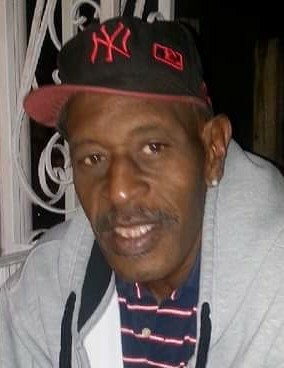 A Memorial Service will be held 1:00 PM Thursday, December 6, 2018, at New Hope Glad Tidings Church of God, Inc., 80 Foundry Street, Coatesville, PA. in "Carver Court".